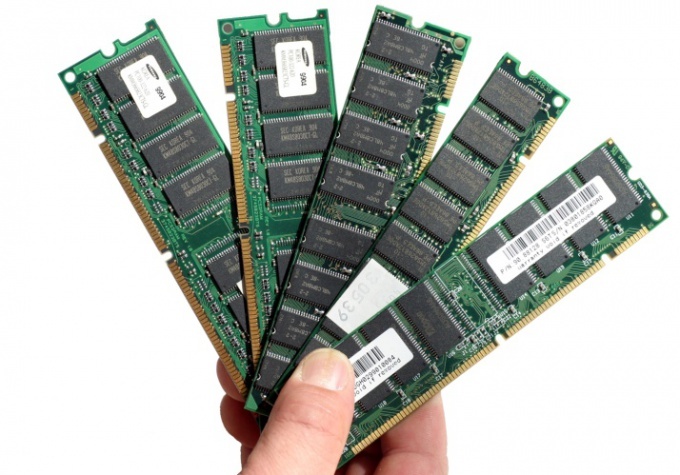 Frequency trims of RAM is less important for PC performance, than the amount of physical memory. RAM frequency like any other frequency, measured in Hz, in modern computers is in megahertz. The frequency of the RAM modules can be various - 100 MHz, 444 MHz, 1066 MHz and so on: as seen, the scatter is quite large. In modern chips the RAM frequency usually passes through 1 GHz. In the right column on the page select the version of the distribution you want to download depending on your operating system: 32-bit or 64-bit. Select also the distribution of english, the program interface will be in English (chinese – Chinese). Version signed as .zip, no installation no need to install on your computer, they represent programs. Open the downloaded archive and run the program file cpuz.exe. If this is your first run, the utility takes a few seconds to collect information about the system and the devices. On the screen appears a small window utility CPU-Z. Go to the tab called Memory. It displays detailed information about the RAM. In the Timings section view on the value of the parameter DRAM Frequency. It shows the exact operating frequency of RAM modules. In this tab you can find options such as the type of RAM modules installed in your computer – the Type parameter; the total amount of memory for all active modules in MB – Size parameter; number of channels parameter # Channels. Here is the information on the special parameters: the ratio of FSB:DRAM #RAS, #CAS, Cycle Time and others. To exit from the program CPU-Z click OK.